Magazine racks at Vromans Bookstore in Pasadena. Los Angeles Almanac Photo. 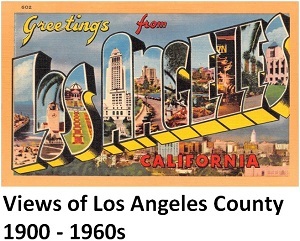 Los Angeles Family is the nation’s largest regional family magazine. Although not published exclusively for the Los Angeles market, Motor Trend magazine, with a circulation of more than 1.1 million, has the largest circulation of any magazine published in Los Angeles.